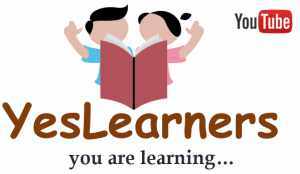 Here you can download the Solved and Unsolved Question Paper of Salesman / Saleswoman Exam (524/2013) December 9, 2017. Kerala PSC conducted Salesman / Saleswoman Exam (524/2013) on December 9. 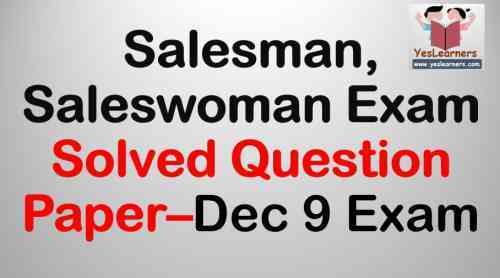 The next exam for Salesman / Saleswoman Exam (524/2013) will be condcted on 16th December.